The 2-6-0 Mogul #108 heads up a mixed train of the Canadian Northern Railway at Mackies Siding circa 1918. 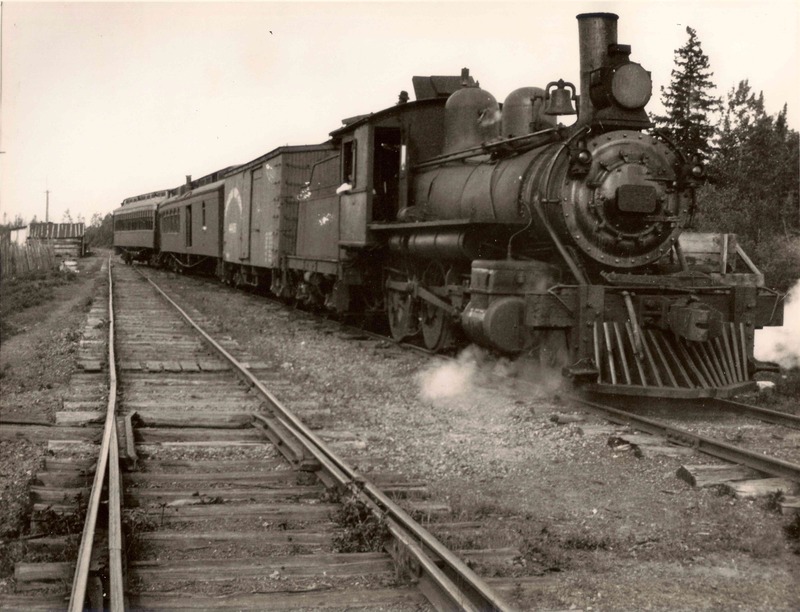 The Port Arthur, Duluth and Western Railway, which was also known as the PD or Pee Dee Railway, was a small railway in Northwestern Ontario that operated between 1893 and 1938. This railway, although long gone, has left an indelible mark on this area, both historically and physically. This website is designed to promote the story of the PD and raise awareness of the impact of this and other small railways on Canadian history. The PD was instrumental in the industrial development and settlement of the Thunder Bay area. It can be argued that this area would be very different had the PD never existed. I hope you find this site both interesting and informative. I certainly welcome your comments and questions.